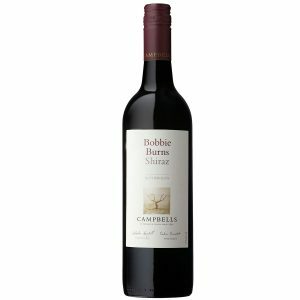 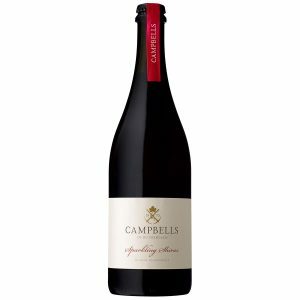 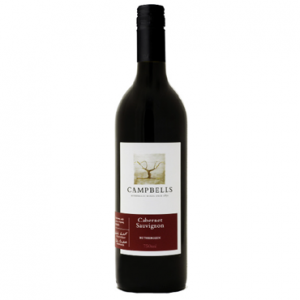 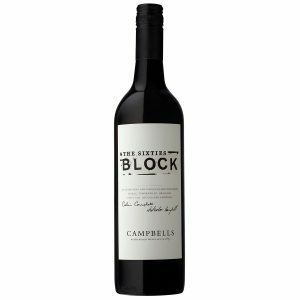 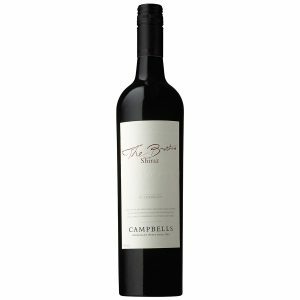 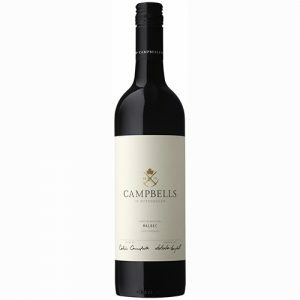 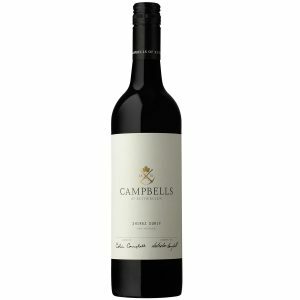 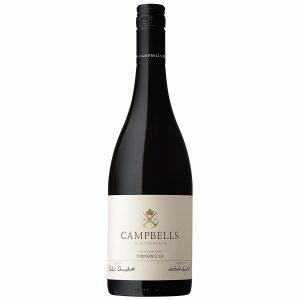 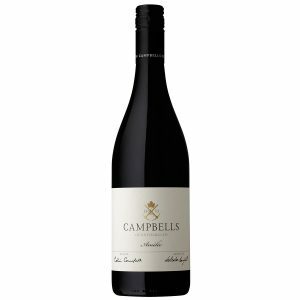 Campbells reds are well known for their flavour and ageing potential. 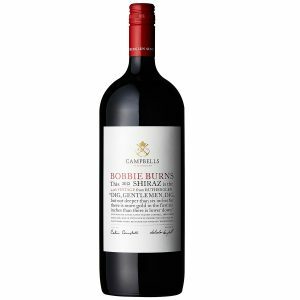 Icon wines The Barkly Durif, considered Durif at its finest, and The Brothers Shiraz are highly sought after; while Bobbie Burns Shiraz remains everyone’s favourite! Tempranillo is proving a great variety for Rutherglen and Petit Verdot is an exciting addition to the range.